Microsoft is taking to the stage in New York City later today to host its hardware and software event. While the Redmond software maker has used the city to launch new Surface devices, today’s event will focus on slightly different things. Microsoft’s May 2nd event is expected to bring attention to the rumored Windows 10 S (aka Windows 10 Cloud), a new operating system from the company. Along with Windows 10 Cloud, the company is also expected to launch at least one new device that will be powered by Windows 10 Cloud and is built to compete against Google’s Chromebook. Here’s what we are expecting to see at today’s education-themed event. Microsoft is hosting a special event later today and following months of rumors surrounding Windows 10 Cloud, it is highly expected that the company will finally unveil this new operating system. 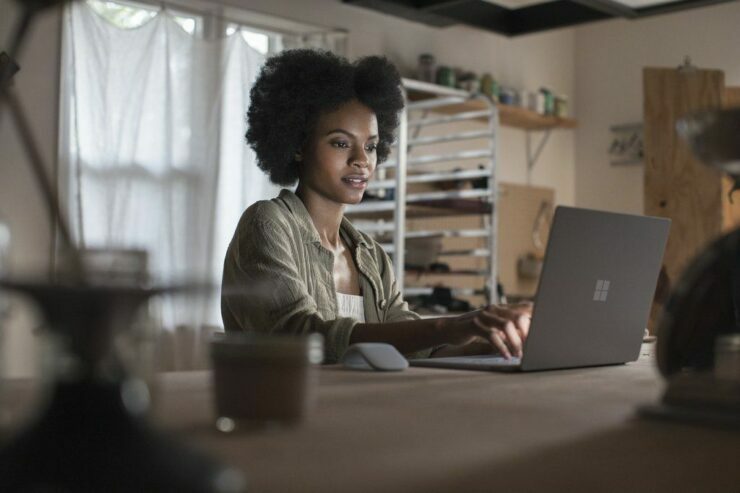 Windows 10 Cloud – or Windows 10 S – is a lightweight version of Windows 10, offering better security and more performance. Microsoft has designed this watered-down version of Windows 10 to get into the education market and compete against Google’s Chromebooks. 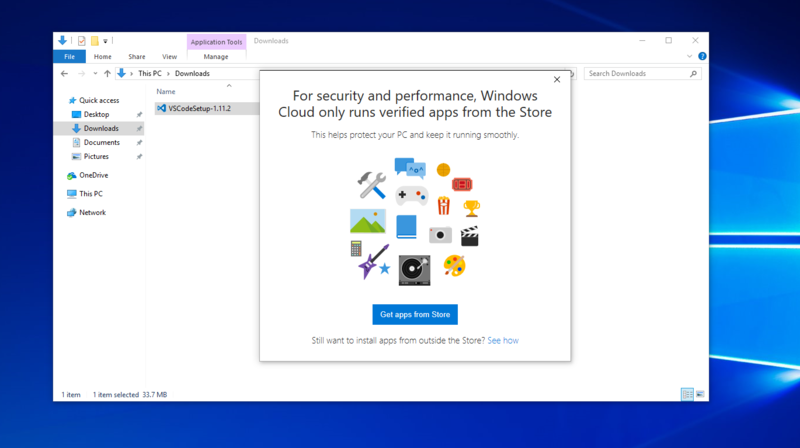 Leaks appearing earlier this year revealed that the OS will only allow its users to download apps directly from Windows Store, helping Microsoft support its app ecosystem too. While rumors and leaks have given us an early look into this new OS – which, again, is nothing but a lighter version of Windows 10 – Microsoft is yet to officially talk about it. One of the biggest highlights of this lightweight version of Windows 10 is the increased battery life. Microsoft has consistently worked to improve battery life in Windows 10 over the past few months and it is expected that the focus on battery life is due to this new OS, which will be paired with new hardware, offering more battery life to further focus on its education audience. Microsoft will also use its new power throttling features to help reduce background tasks’ battery consumption. Competing against Google Chromebook essentially means getting a share of the education market. With Windows 10 Creators Update, Microsoft already highlighted its efforts to help cater to learners. A lightweight OS along with the new 3D Paint, Minecraft, Office, and other creativity-focused features will help Redmond software maker cater to the school environments. To attract Chrome OS users, Microsoft is going to offer better creativity features, better controls, a fast operating system, better battery life and an OS that isn’t as cluttered as Microsoft’s Windows 10. Chrome OS is popular among students because it’s straightforward, speedy and supports multiple users without requiring any tedious process. With Microsoft focusing so much on this new category, it is expected the company will offer all of these Chrome OS features and pair them with its creativity and productivity features to help Windows 10 Cloud get Chrome OS users. Along with Windows 10 S and new hardware, the company is also expected to talk about Office, introducing a full version of Microsoft Office in the Windows Store to support Cloudbooks. Chromebook-killer hardware: Cloudbook or Surface Laptop? While we aren’t expecting to see a new Surface Book 2 or Surface Pro 5, Microsoft is rumored to release at least one new hardware product, showcasing the power of Windows 10 Cloud. 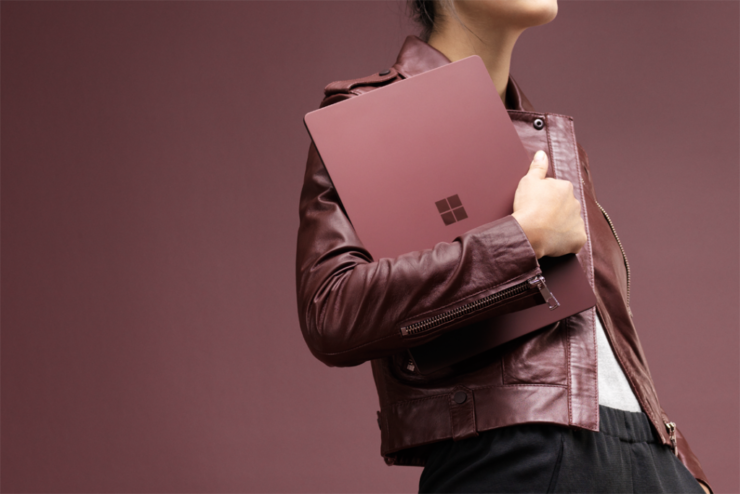 Today’s education-themed event will unveil Microsoft Cloudbook (or Surface Laptop as a recent leak has suggested) that will help the company prove its new software-hardware duo is ready to kill Google’s Chromebooks. 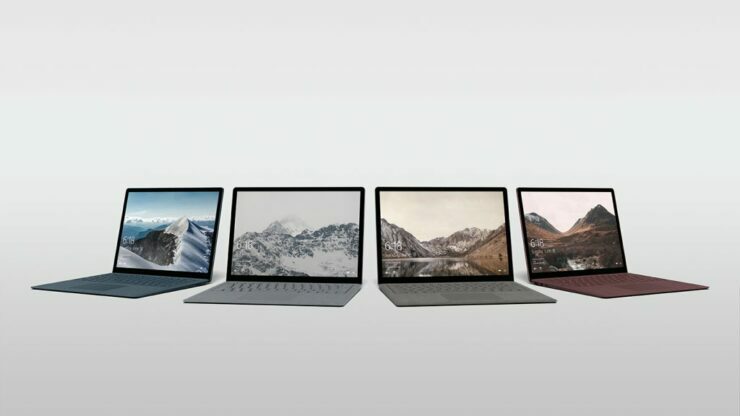 It’s unclear whether this new hardware will be made by Microsoft itself or the company will focus on an OEM product that is powered by Windows 10 Cloud or Windows 10 S. It is very much possible that we are introduced to multiple Cloudbook products made by Dell, HP, Acer, and others. 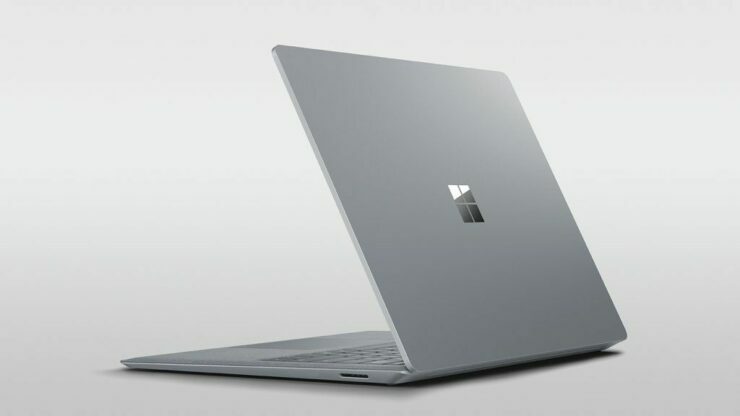 If Microsoft does introduce its own Cloudbook, it is likely to be more premium and hence more expensive than the products launched by its partners. 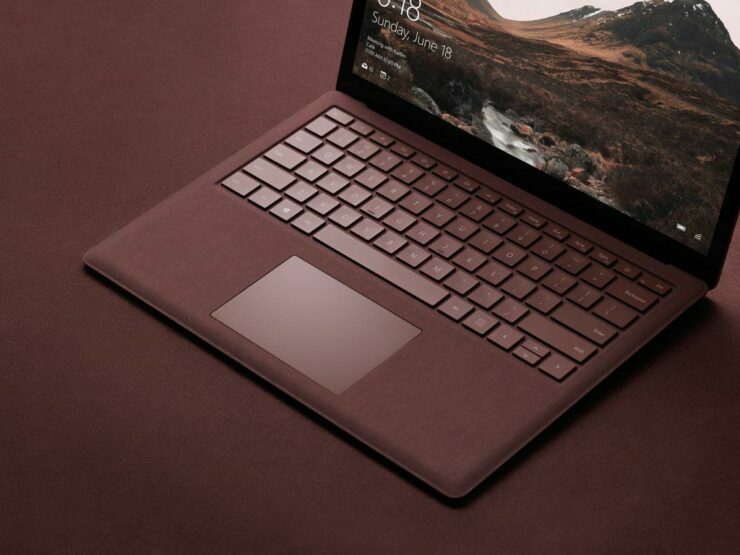 A leak today suggested that Microsoft will introduce its Windows 10 S powered Cloudbook calling it “Surface Laptop”, which will feature a 13.5-inch PixelSense display and a luxurious Alcantara-covered keyboard. 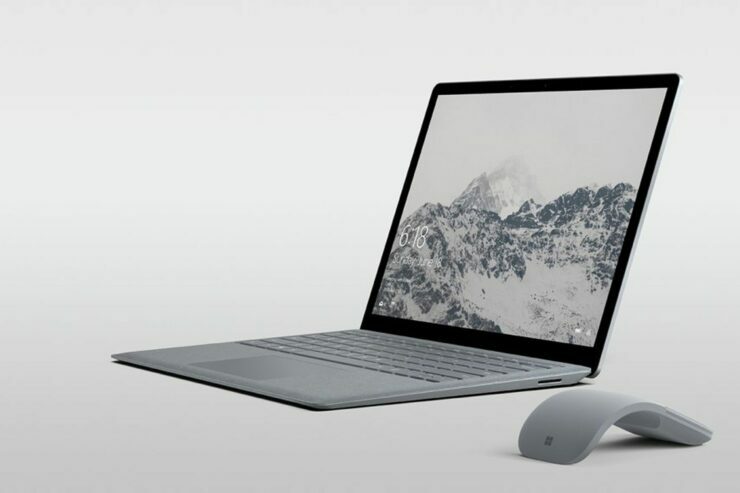 Leaked images show a USB port, mini DisplayPort, and the Surface power connector. 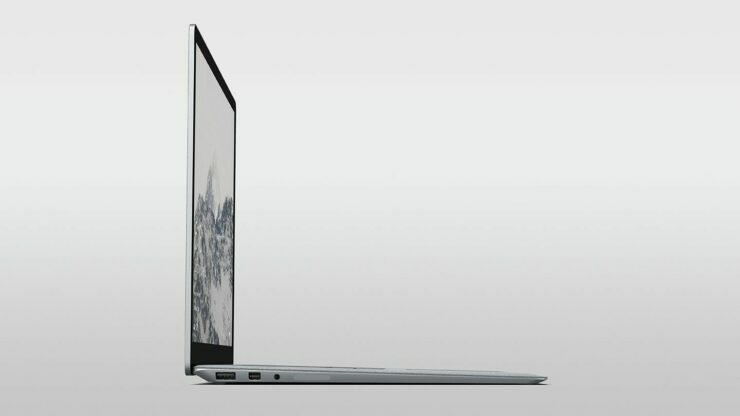 The laptop will reportedly ship in platinum, burgundy, cobalt blue, and graphite gold colors and will weigh 2.76 pounds. 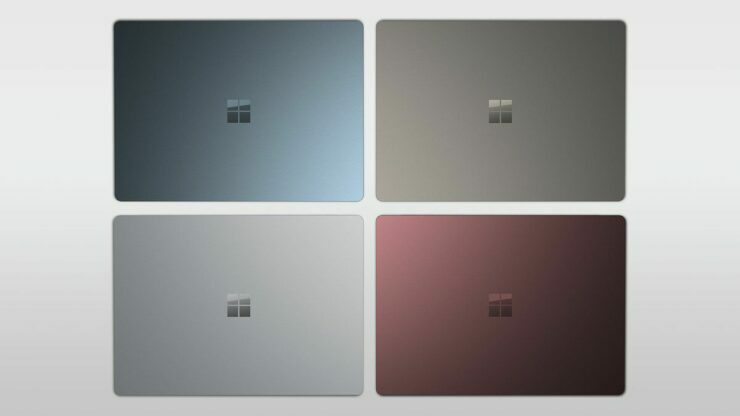 Microsoft’s May 2nd event will kick off at 9:30 AM ET or 6:30 AM PT today, which is when we will get to know more about the pricing of this rumored Surface Laptop and if Microsoft is introducing it as a more premium alternative to Chromebook Pixel. If so, we do expect to see affordable options by the company’s OEM partners.